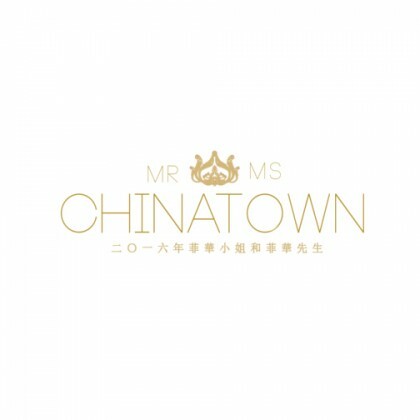 Miss Chinatown is aimed towards the pursuit of its mission to empower the modern Chinese young men and women in their roles as proactive agents of social change and exemplary models of Chinese values and culture in the modern age. 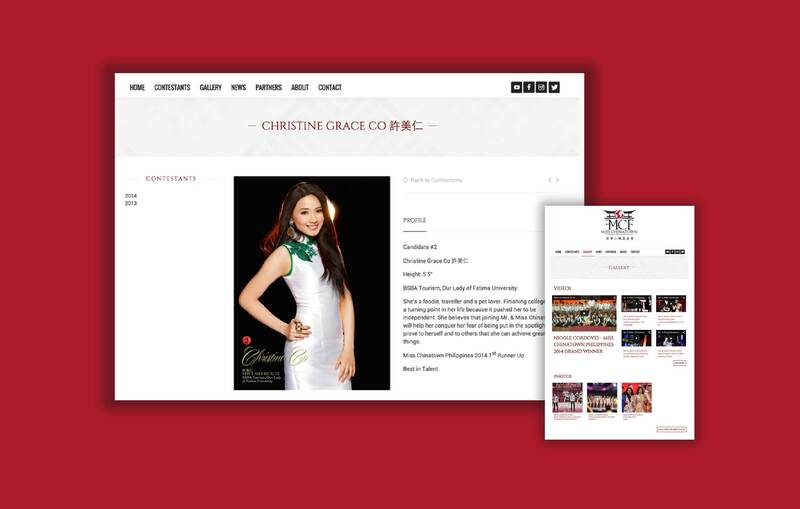 Miss Chinatown wanted more online presence so viewers of the pageant can view it online and digitally. 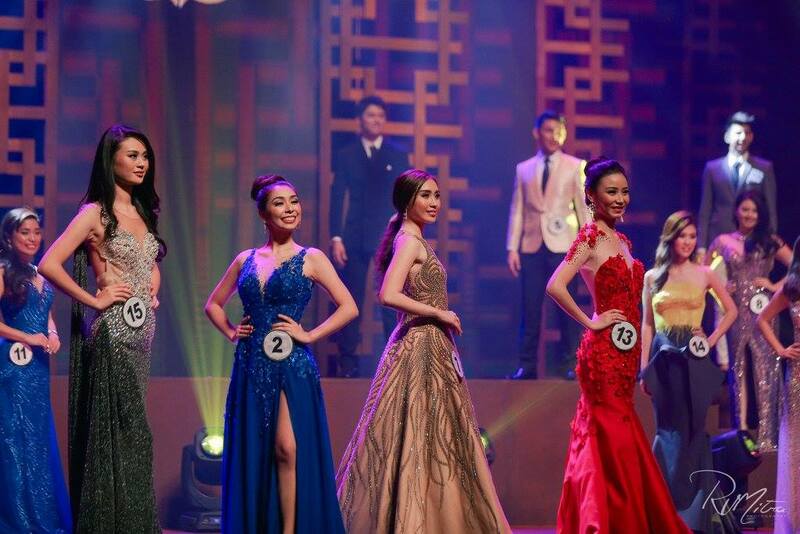 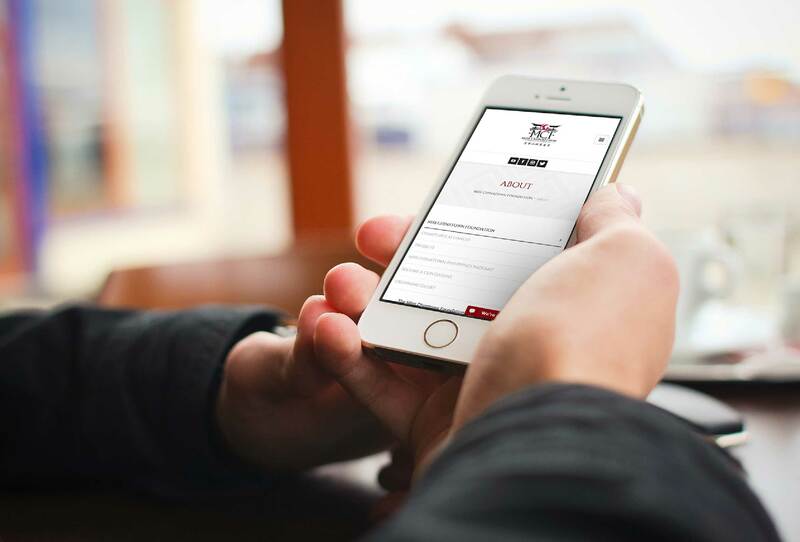 Online Philippines created a website to showcase the profile of the contestants, the invite application, and the to promote their sponsors.